It's that time of year, and Fairfield Green Food Guide always does a great job of keeping people in the know on all things Farmers' Markets. 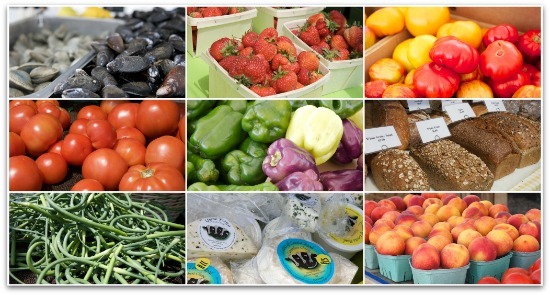 The following is their 2016 Guide to Fairfield County Farmers' Markets. Read the complete article with detailed market information here. The Westport Farmers' Market Opens May 17th w/ Great Vendor Lineup, Food Trucks + "Chopped At The Market"